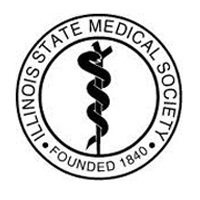 Richard A. Kube II, MD, FACSS, FAAOS, CIME is a fellowship trained spine surgeon and Founder/Owner of Prairie Spine & Pain Institute, in Peoria, Illinois. He also founded and owns Prairie Surgicare, an AAAHC certified surgical facility. 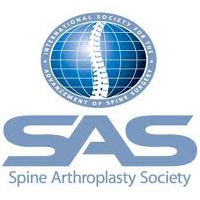 He holds Board Certifications from the American Board of Spine Surgery, American Board of Orthopaedic Surgery and American Board of Independent Medical Examiners. 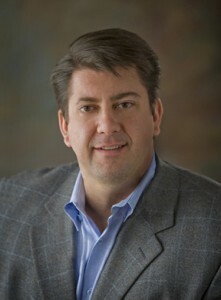 His practice is dedicated to providing comprehensive operative and non-operative treatments for spinal ailments with a special interest in minimally invasive surgical techniques. He is also engaged in active research and education projects. These endeavors have lead to publications as well as over 100 lectures throughout North America, Europe and Asia. Dr. Kube has maintained an active role in the spine specialty societies and serves or has served on various committees within the North American Spine Society and International Society for the Advancement of Spine Surgery. 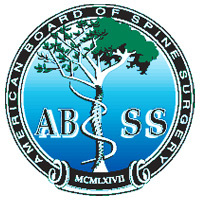 Dr. Kube holds a seat on the Board of Directors for the American Board of Spine Surgery and is currently Treasurer. He has acted as an oral examiner and submitted questions for the written exam on its behalf. His dedication to advancing spine surgery has also earned him consulting agreements in the spine industry and beyond. His interests extend into strategic planning and entrepreneurship as he is Advisor to Twisted Sun Innovations, a Hygrogen energy company currently working on renewable energy solutions for the U.S. Department of Defense. Dedicated to providing comprehensive operative and non-operative treatments for spinal ailments Dr. Kube was born and raised in southern Illinois and obtained his Bachelor of Science degree at Saint Louis University, followed by Doctor of Medicine with a Distinction in Research. Saint Louis University was also the site for his post-graduate training in Orthopaedic Surgery. Upon completion of residency training, Dr. Kube obtained Spine Fellowship training in Louisville, Kentucky with Spine Surgery PSC, an internationally known and respected program directed by spine surgeon Richard Holt, MD. 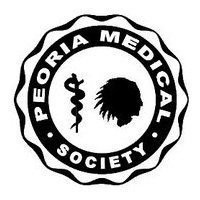 Dr. Kube currently serves as clinical faculty at University of Illinois College of Medicine at Peoria.